2 YRS Lianyungang Ark Industrial Co., Ltd.
we give our clients exclusive and unique solution by our brilliant and fast design. It is our goal to help you save time and money, while achieving even better results. Q3.What about the payment options9 PayPal, Escrow, West Union and other payment as request. 2. Effectively removes dirt, smudges and grime from sensitive surfaces without the need of any liquid. 3. Scratch-free, Smear-free polyester wipes. 5. It is a hot saling promotional item. 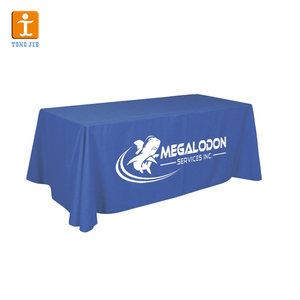 Table Cloth Custom printed tradeshow white stretch table cloth Table cloth is usually made of fabric or pvc material, and it is usually printed with custom logo for exhibition promotion. Can you send me a price catalogue of Custom printed tradeshow white stretch table cloth9 Most of our products are customized, different customers have different requirements. Can I get a sample before bulk production of Custom printed tradeshow white stretch table cloth9 Certainly, we will make a pre-production sample for you to check before mass production. 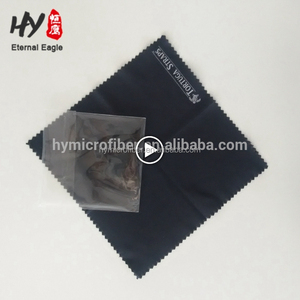 3 YRS Changzhou Haito Textiles Co., Ltd.
Q: When can I get the price9 A: Usually, price would be provided for you within 24 hours after we get your inquiry. If you are very urgent, please kindly call us or tell us in your email so that we will regard your inquiry priority. New clients are expected to pay for the courier cost; we can make samples according to your design. Do not accept inferior substitutes that can leave fine scratches on your delicate and expensive items. Air shippment to the airport near from your company , door to door service by international express . Please call us or tell us in your email so that we will regard your inquiry priority . 2 YRS Shenzhen Xinxianglu Technology Co., Ltd.
2. Capability: We have more than 5,500 square meters production area and could produce 5,000 square meters per day. We could print 5-meter wide super large vinyl directly and could cut or combine the banners to any size according to your design. More Products If you are interested in us , please contract with us soon . 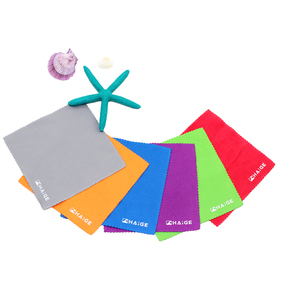 Wholesale factory price custom print microfiber glasses cleaning cloth Microfiber cleaning cloth is made by microfiber,which is soft touch and has great cleaning power. It can be used for glases cleaning, it also can clean optical lens/ glasses / screen and other digital products. 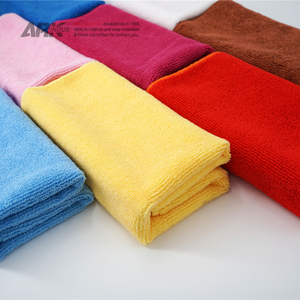 Parameter Name Microfiber Cleaning Cloth C omposition 1.100%polyester 2.80%polyester and 20%polyamid. It owns all kinds of logo printing styles: heat transfer printing, silk screen printing, embossing, gold foil and silver foil. The biggest advantage of the company is that it is a manufacturer and it is good at producing customized products, all the customers are happy with its quality and service. Welcome friends from all walks of life to visit, guide and do business negotiation. Alibaba.com offers 716,833 printed cloth products. About 2% of these are printed fabric, 2% are bag fabric, and 2% are 100% polyester fabric. A wide variety of printed cloth options are available to you, such as industry, bag, and banquet. You can also choose from mesh fabric, microfiber fabric, and jersey fabric. As well as from 100% polyester, microfiber, and polyester / cotton. 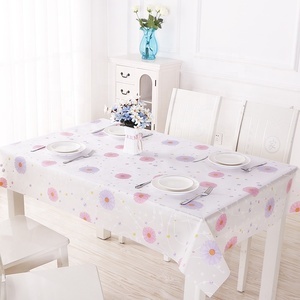 And whether printed cloth is anti-static, waterproof, or disposable. There are 716,833 printed cloth suppliers, mainly located in Asia. The top supplying country is China (Mainland), which supply 100% of printed cloth respectively. Printed cloth products are most popular in North America, Western Europe, and South America. You can ensure product safety by selecting from certified suppliers, including 99,474 with ISO9001, 76,133 with Other, and 18,191 with ISO14001 certification.